First announced in 2012, the ship – an almost identical replica of the original Titanic – will be owned and operated by Palmer’s Blue Star Line. The $500 million project was initially slated to be launched in China in 2016, before cruising from Dubai this year. 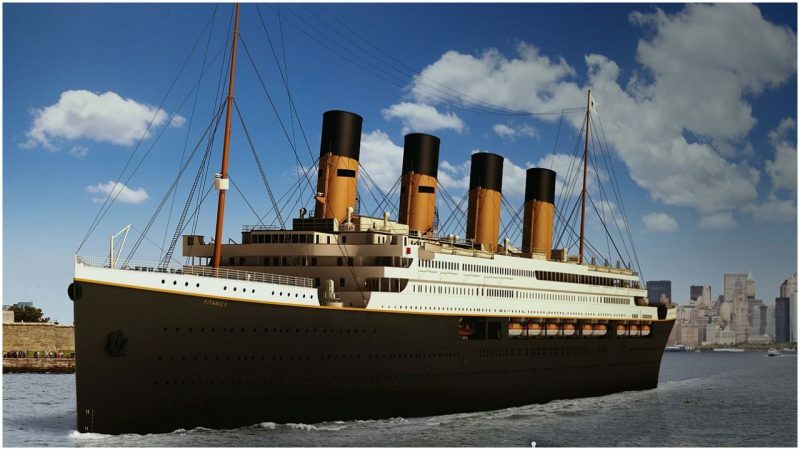 The new launch date in 2022 will mean the ship will begin operating exactly 110 years after the RMS Titanic. Palmer also said that while the Southampton-New York route will take place during the summer, for the rest of the year it will undertake world cruises. 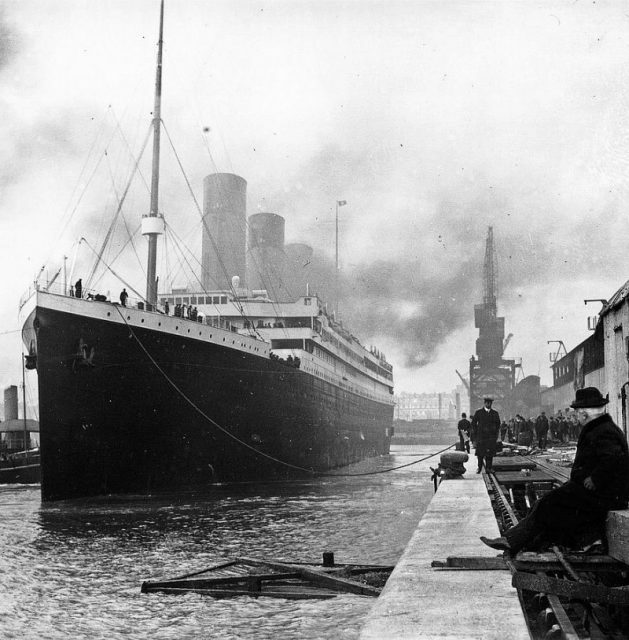 The original RMS Titanic preparing to leave Portsmouth, England, 1912.